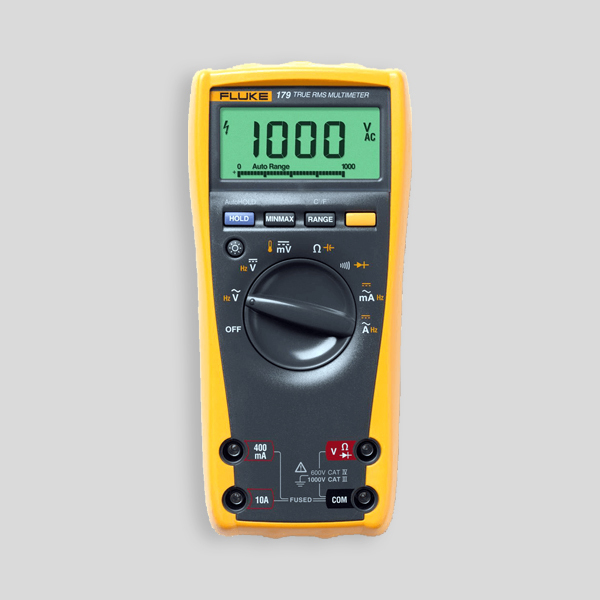 Fluke 179 digital multimeter is specially designed for True RMS voltage and current measurements. Fluke 179 has the features needed to find most electrical and HVAC problems and can be used for frequency, temperature, capacitance, resistance, continuity and diode measurements. 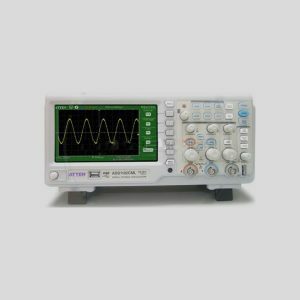 ATTEN ADS1102CM is a digital storage oscilloscope with top performance and various advanced functions. 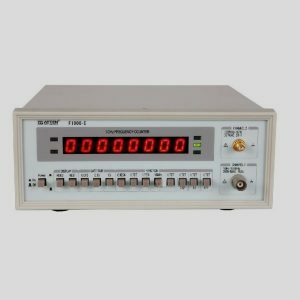 It has 2 channels, 100 MHz bandwidth, sampling frequency of 1 GSa/s and 2Mpts memory depth. Flexible Timings that best fit your routine. Know more about how Our program is worth your time. Everything you need to know to begin learning. Know some of the best features of Acma Institute. Copyright © 2017 AcmaTech Pvt. Ltd. All Rights Reserved. Our Terms & Conditions apply to every services offered on our portal. All prices shown are subject to tax. Copyright © 2017 AcmaTech Pvt. Ltd.
Acma Institute is one of the best places to acquire skills and knowledge in Technical training. We provide courses ranging from software learning such as Photoshop and Corel draw to hardware learning such as repair of laptops and cell phones right unto the chip level. As time has passed, we have managed to connect so many learners to so many brilliant tutors who are now happy and satisfied with their training. We take pride in the kind of expertise our tutors have in their respective fields in their technical backgrounds. As a learner you can explore multiple courses and once you have chosen, you can learn at a time that is suitable for you. As a tutor, Acma Institute provides you with a platform to share what you know as a professional at your convenience while earning a little extra. Be a part of this community and open yourself to a world learning and growth. *Any call back request post 19:00 hrs will be responded to within 24 hrs *In case of a call drop, we will call back within 4hrs.